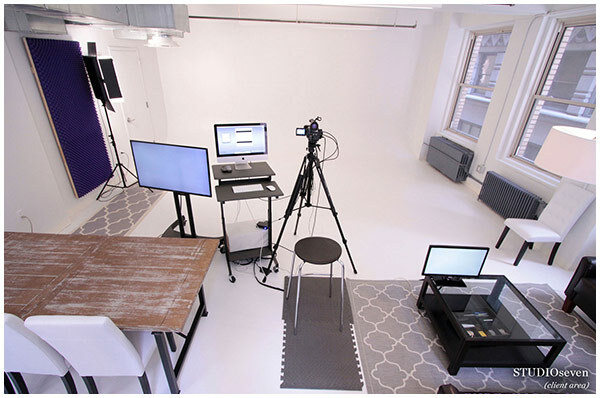 To be sure there’s some gray area in this process in the typical auditioning interactions that occur in a casting studio, so to help you as a producer here are 3 tips to help you navigate through this matter and determine if a creative fee applies. Tip #1: Provide a script or storyboard (or some type of simple write-up with direction) for the talent to have at the audition. No creative fee applies here. Tip #2: Don’t verbally use the specific words “improvise” or “ad lib” when guiding the talent at the audition or shoot. They can still improvise a bit on the script by you letting them know the copy is “loose” and that they can have “fun with it” and “make it their own” if they want. No creative fee applies here either. 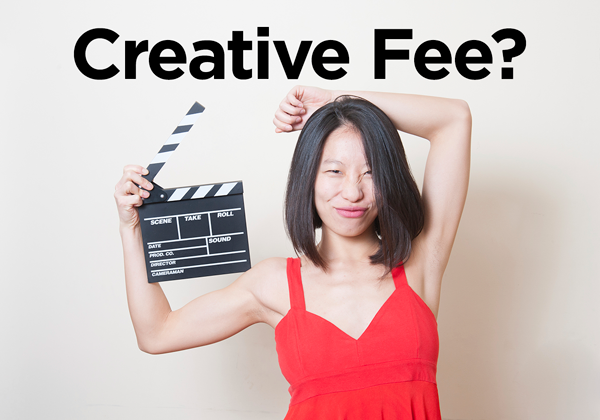 Tip #3: Sometimes the creative fee is worth paying. An example would be auditioning and hiring stand-ups to provide their own practiced material. You are not only getting the delivery but very worthy material. In this instance it’s justified to pay the creative fee. For more information on the pricing of the creative fee, if it applies, see the SAG/AFTRA details below. Hope this helps. Happy casting! ...Oh, and if you need to audition the best improv talent in NYC for your commercials, ping me! If a principal performer is to be required to improvise during an audition, he/she shall be so advised prior to the audition. When principal performer is required to improvise during an audition, such audition shall be deemed an ad lib or creative session call from the inception of such audition call and the principal performer shall be paid for such services as set forth in subsection 2, paragraph (a) of this subsection (Ad Lib or Creative Session Calls). Definition: Ad Lib or Creative Session Call. Any request of a principal performer to devise dialogue shall be deemed an ad lib or creative session call. Where no dialogue is involved, the session shall be deemed an ad lib or creative session call when principal performer is requested to devise action not provided by the script, storyboard or by specific direction. (a) Where the principal performer is not required on such call to perform services in the production of commercial or commercials, the principal performer shall be paid a minimum fee of $212.05 which shall be deemed compensation for 1 hour of such improvisational services. For all time spent in excess of 1 hour, the principal performer shall be paid in ½-hour units, at the rate of $106.03 per unit. (b) Where the principal performer is required on such call to perform services in the production of a commercial or commercials, he/she shall be paid, in addition to his/her session fee, an additional 50% of such session fee for each commercial in connection with which he/she renders such ad lib or creative services and such additional fee or fees may not be credited. (c) Definition: Ad Lib or Creative Session Call. Any request of a principal performer to devise dialogue shall be deemed an ad lib or creative session call. Where no dialogue is involved, the session shall be deemed an ad lib or creative session call when principal performer is requested to devise action not provided by the script, storyboard or by specific direction.